Planning to get your waste removed? Whether it’s a residential or commercial property, we at Bolte’s Sunrise Sanitary Service, have got you covered. Our experienced staff will be able to assess your needs by proving you with multiple roll-off dumpster options. 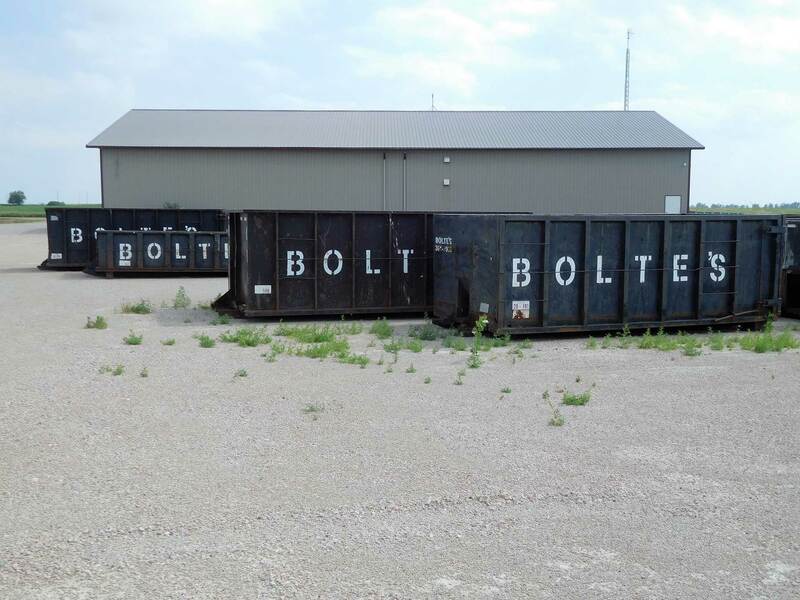 We can help you determine what size dumpster will be necessary to accommodate the amount of waste material that you are disposing of, as well as meeting your needs with both short-term and long-term rental options. In addition to setting you up with a container, our staff will also cover the various materials that are not allowed to be disposed of in our roll-off dumpsters. To help further reduce the impact that waste materials have on the environment, we encourage our customers to donate all suitable items to a charity center. You can rest easy knowing that we are insured and bonded for your protection. Our locally owned company provides sanitation services within a 50-mile radius of the Sioux Falls area but only in South Dakota. If you are in need of a roll-off dumpster, then please contact us and we will be able to find a solution that is right for you.